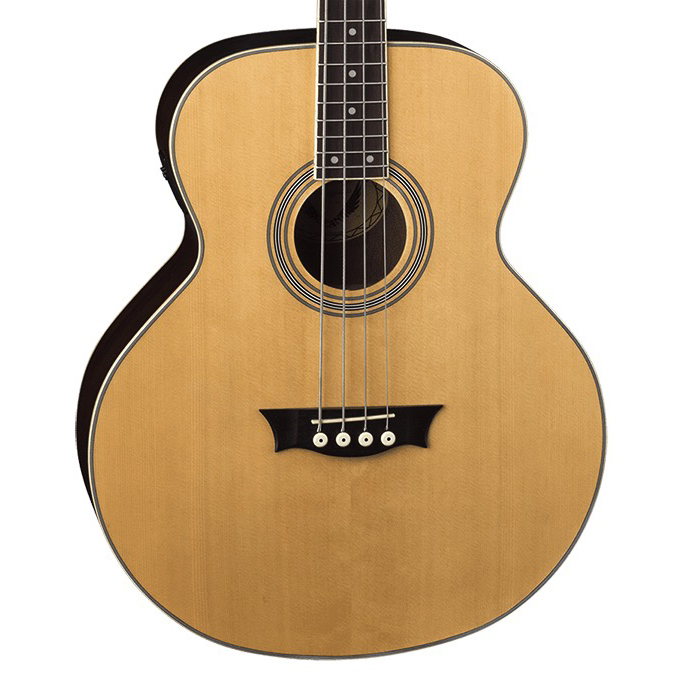 The Dean Cutaway EABC Bass Guitar is a full-sized instrument with 34" scale that produces a deeper, fuller tone than bass guitars costing much more. 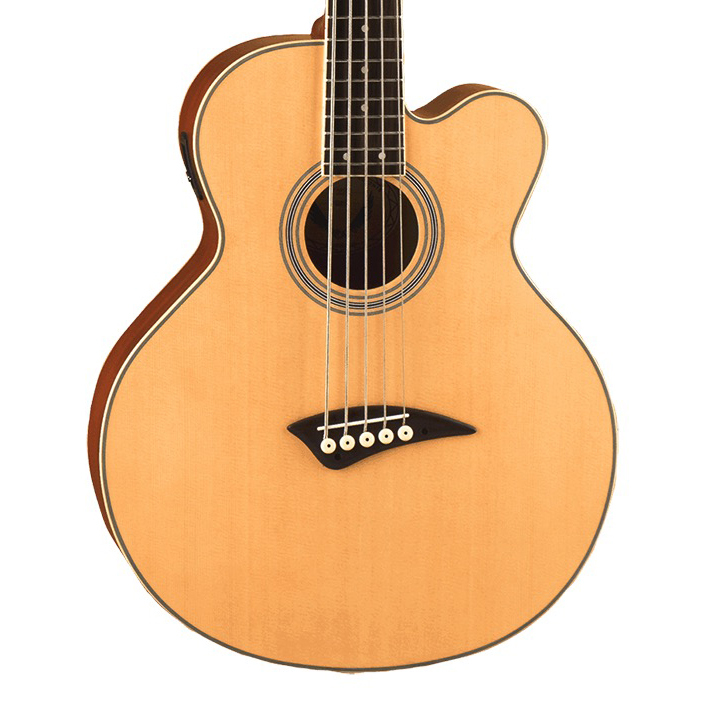 Select spruce top; mahogany back, sides, and neck; balsamo fingerboard; and die-cast chrome tuners. 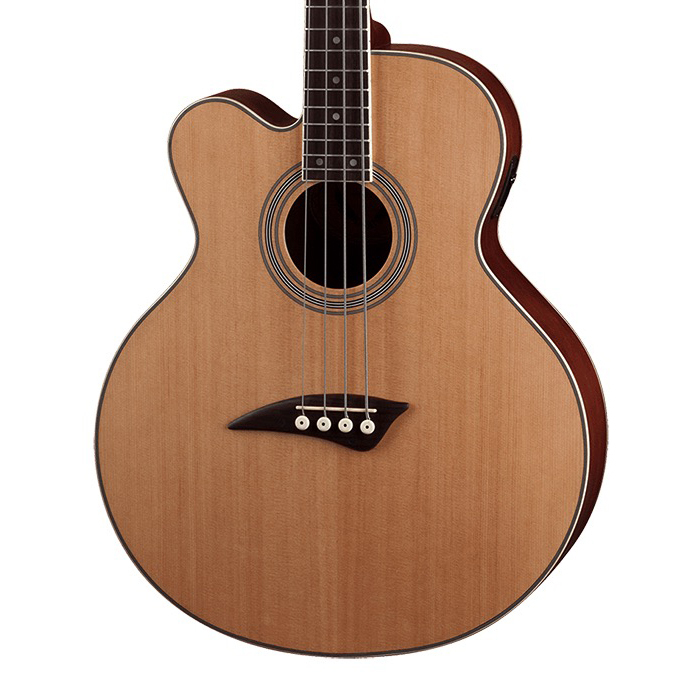 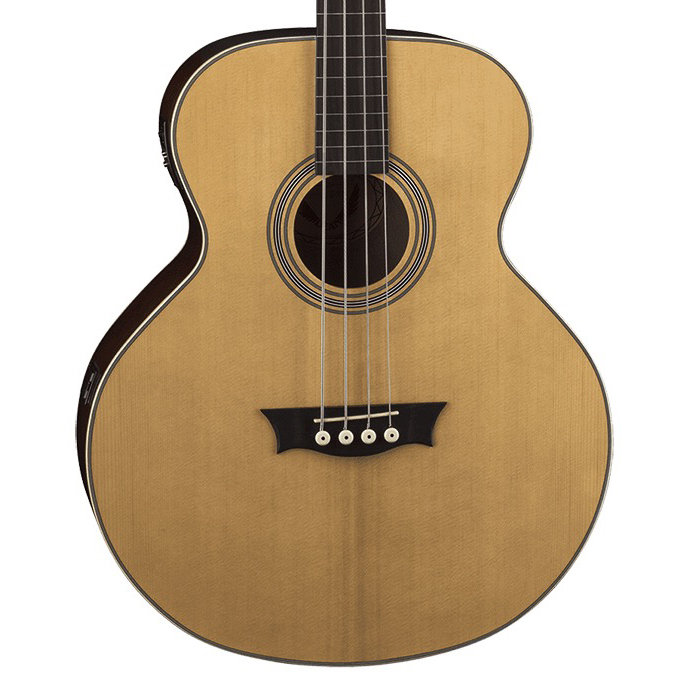 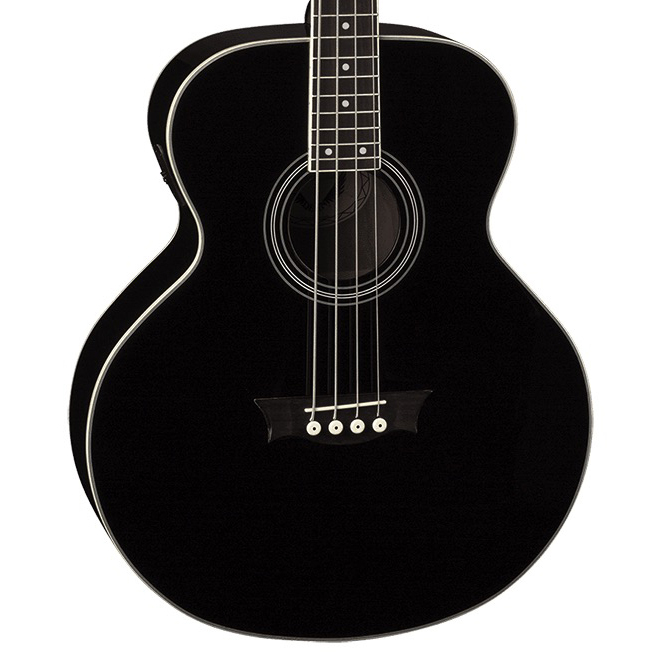 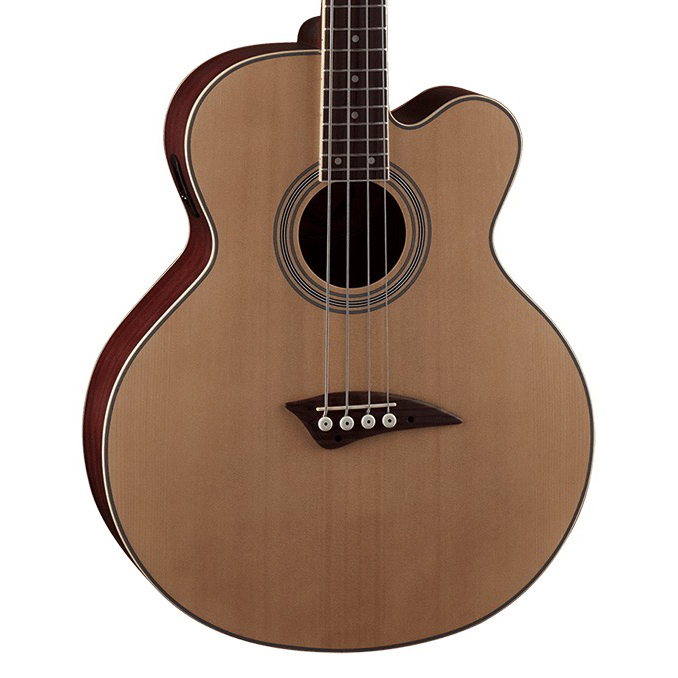 Cosmetic touches include a vintage style soundhole rosette and multi-ply body binding. 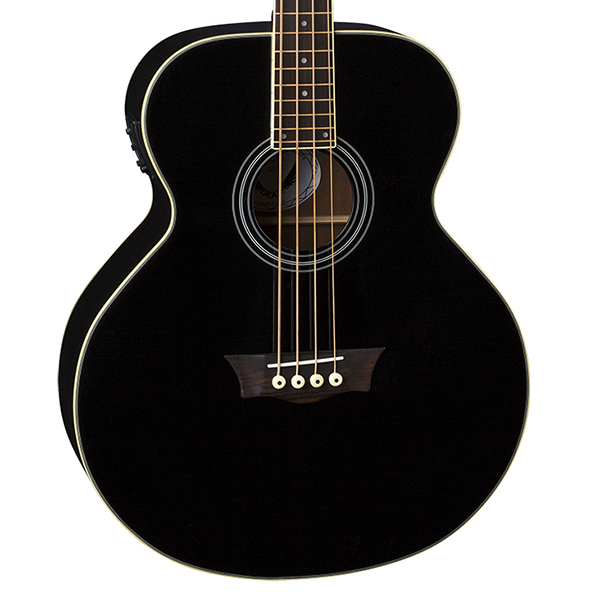 Equipped with a DMT® G-03 Preamp system with build in tuner.